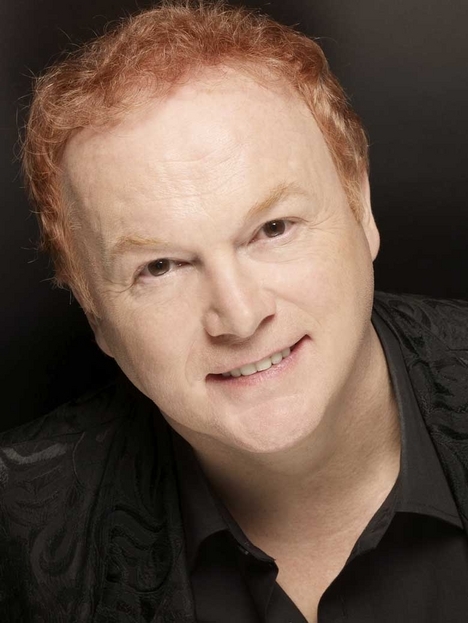 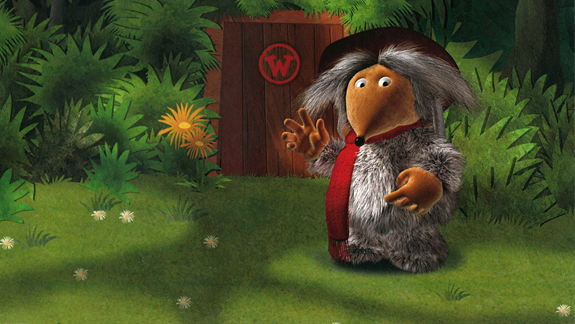 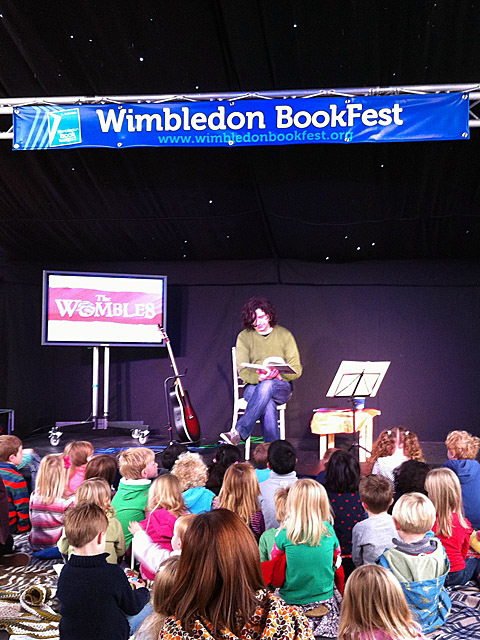 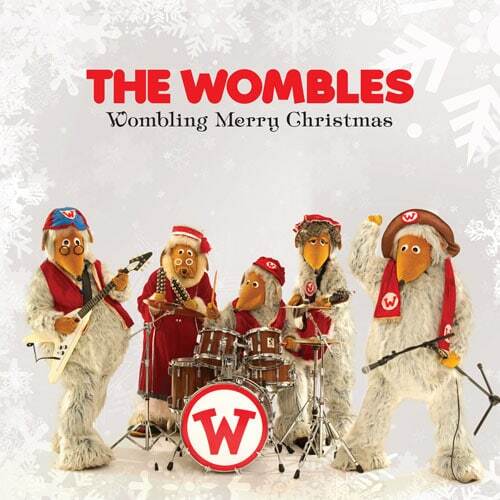 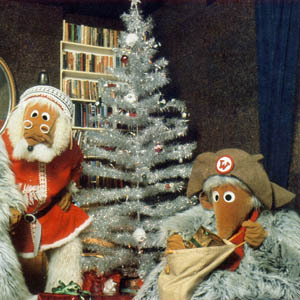 While promoting his new album, A Classical Tale, Mike Batt gave an update on the forthcoming Wombles TV series and discussed how he’s rediscovered the fun of The Wombles. 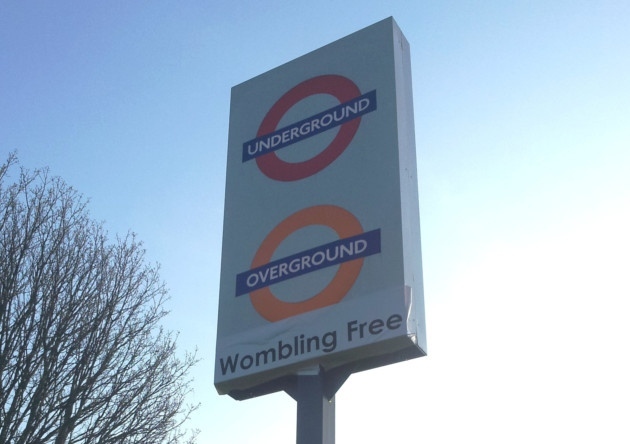 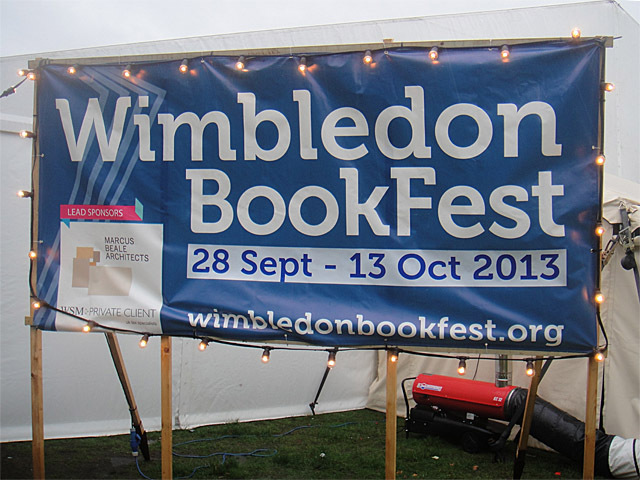 Underground, Overground, Wombling Free… The pranksters of Transport for London are we! 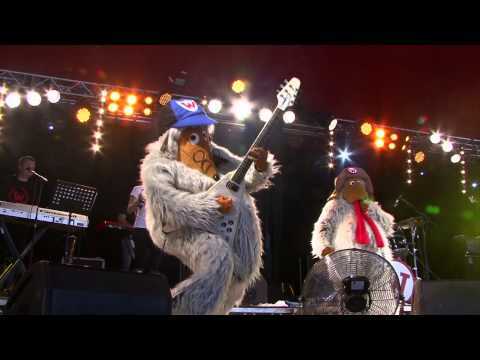 The Wombles’ complete one-hour, 12-song set from Glastonbury 2011 has been released on the official Wombles YouTube channel.